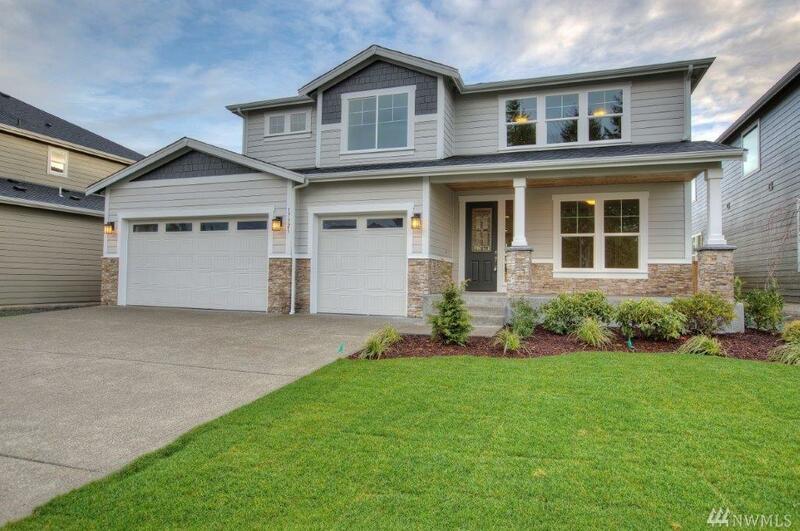 Beautiful 3,523 SQ FT home located in Puyallup's Shawnee Ridge community. This homes boasts elegant handscraped hardwoods throughout entry, kitchen & dining nook. Chef-like kitchen w/ granite countertops, full tile backsplash, & SS appliances including double ovens. 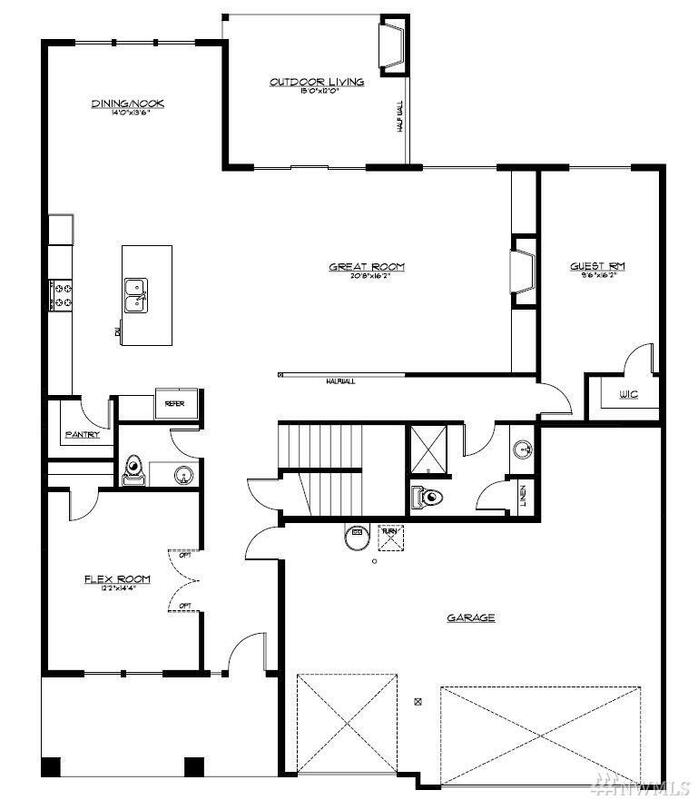 Spacious family room w/ gas FP & built-in entertainment center. Plus, an oversized slider leading to covered outdoor living area w/ gas FP. 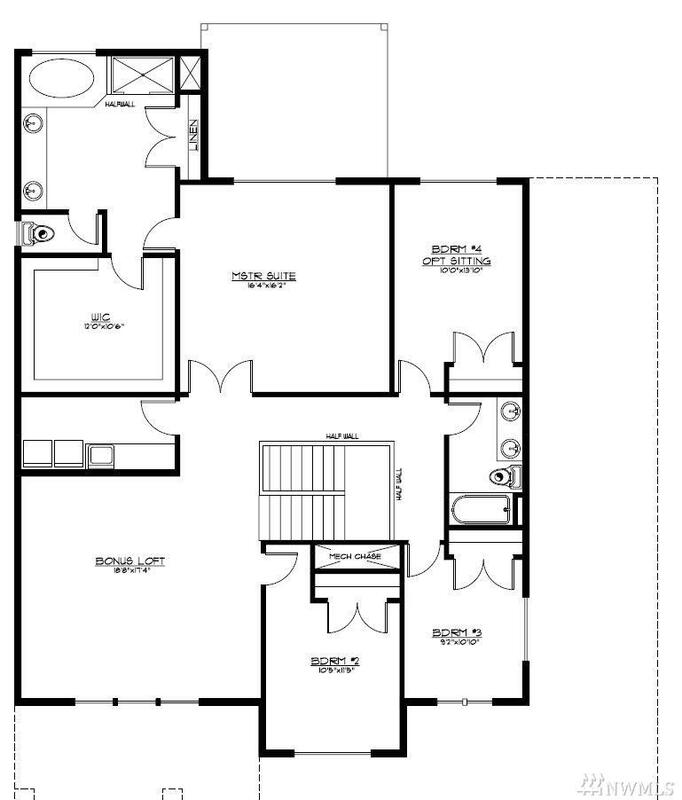 Master suite w/ spa-like master bath & walk-in pantry. Front yard landscaping w/ irrigation.